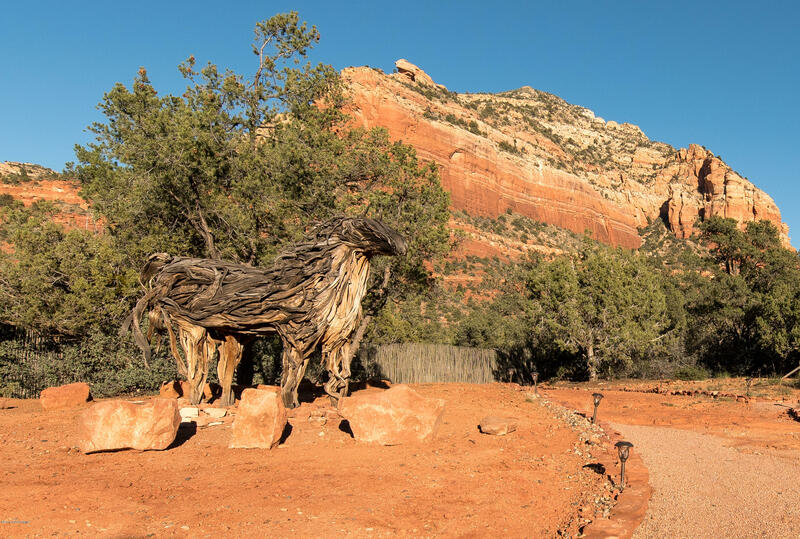 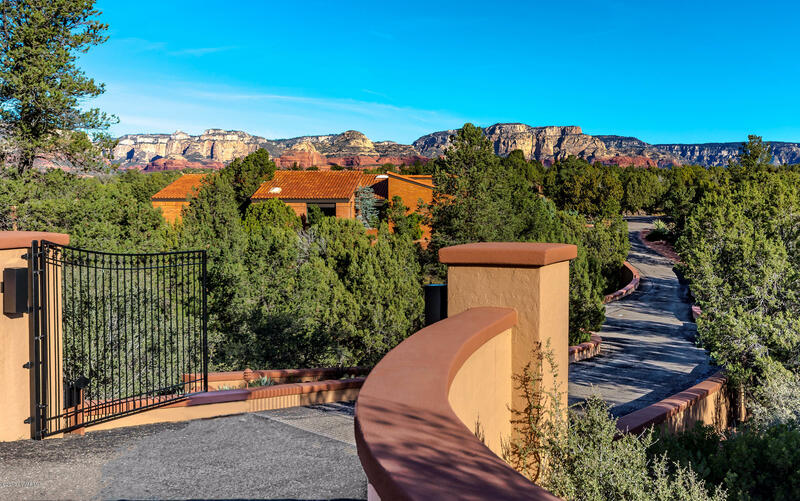 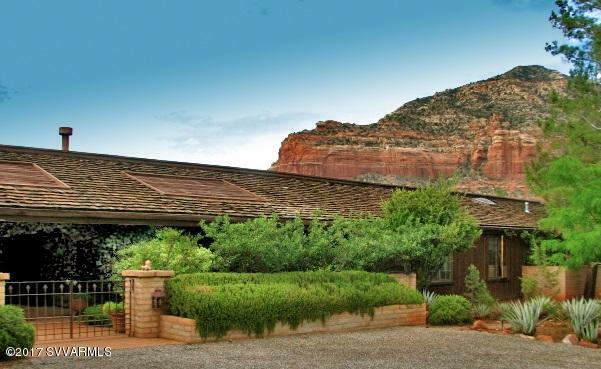 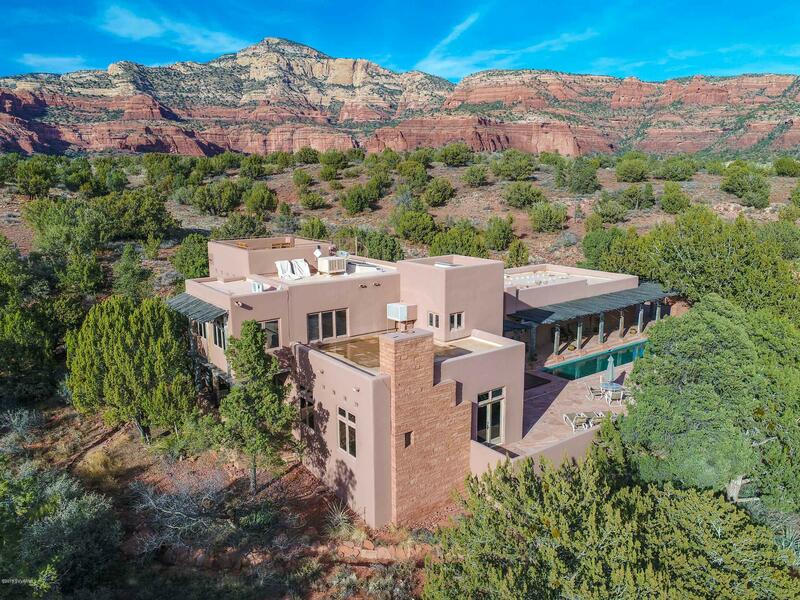 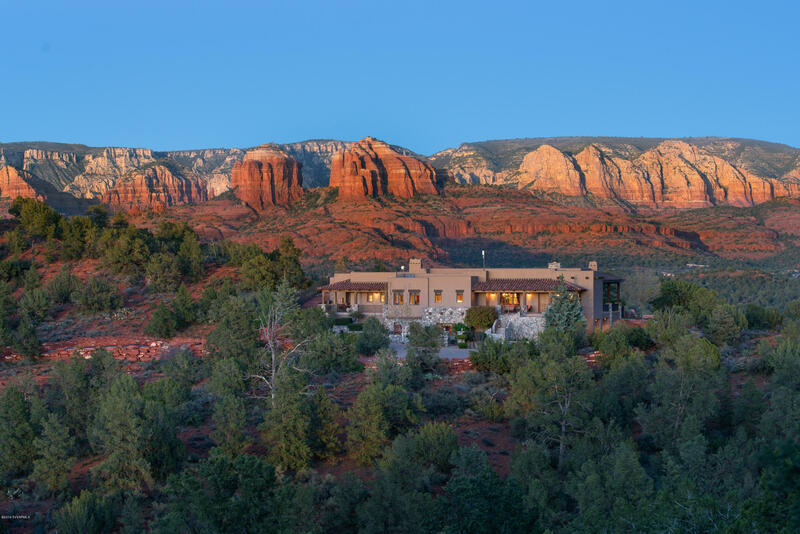 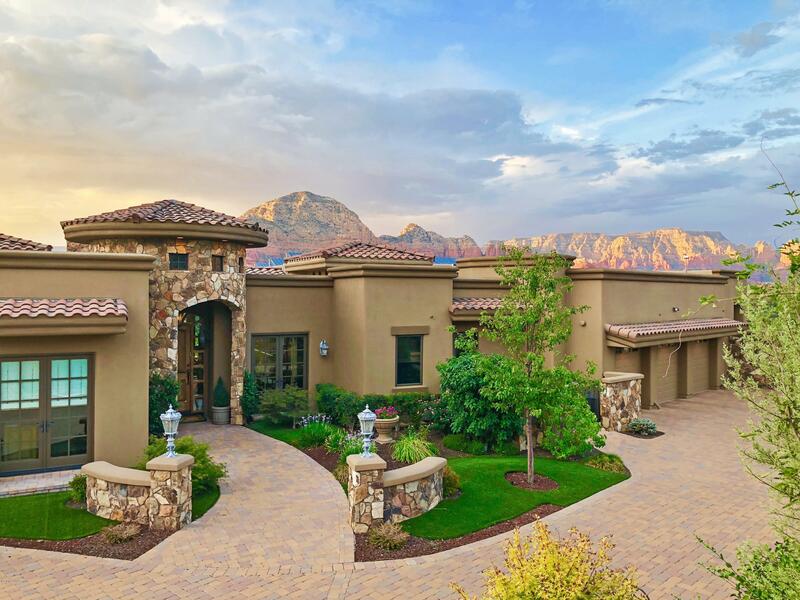 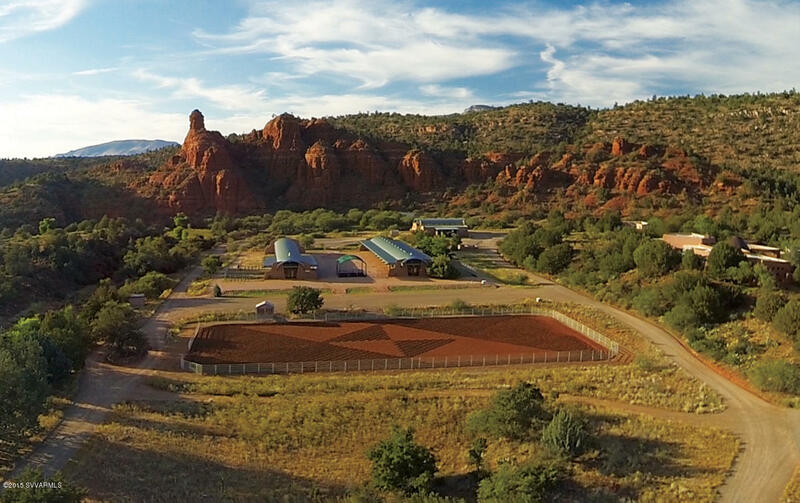 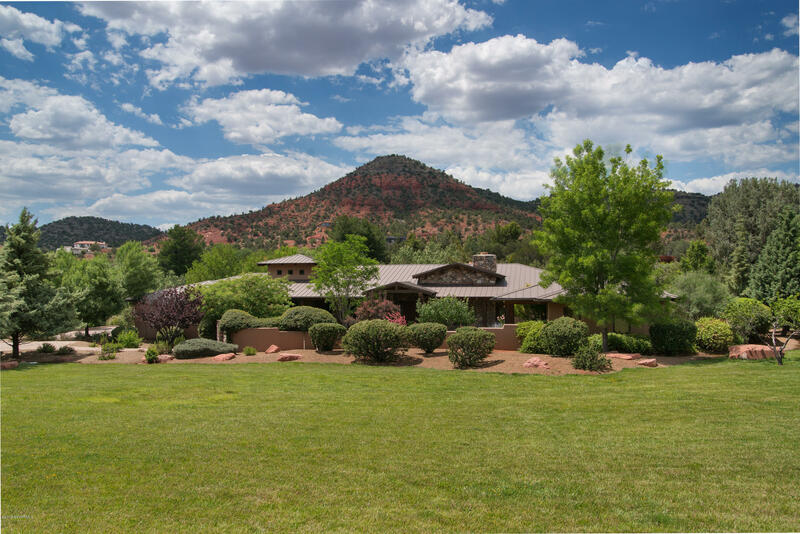 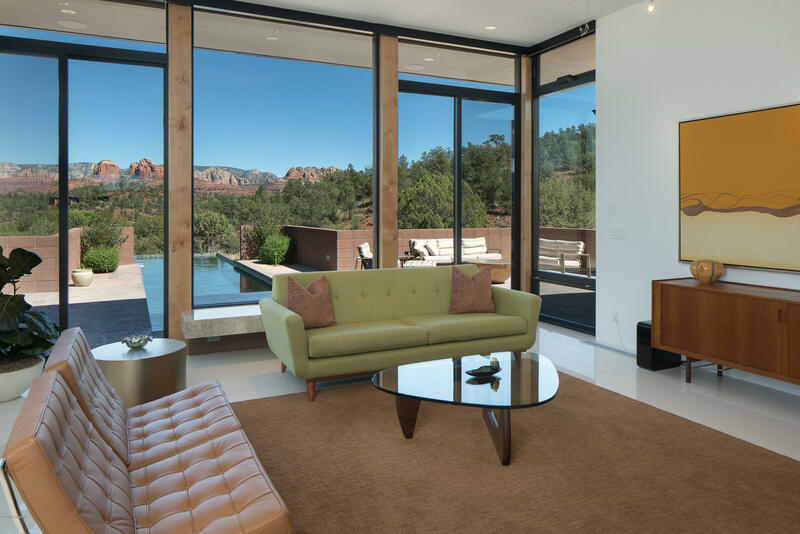 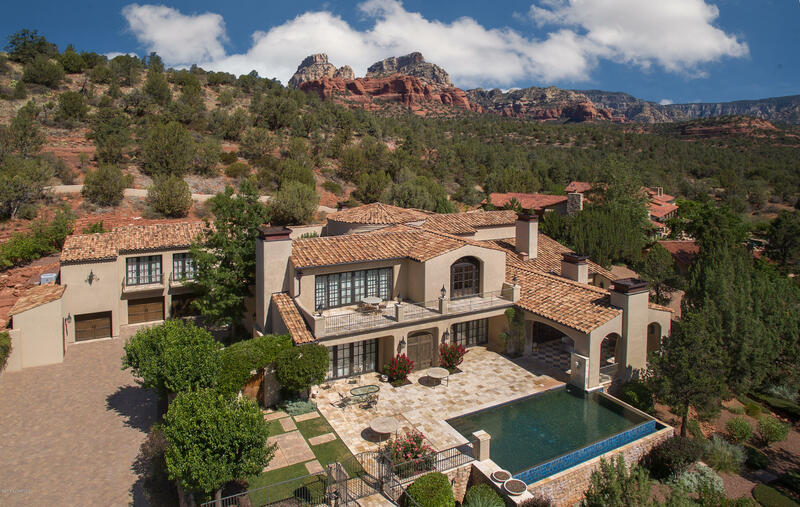 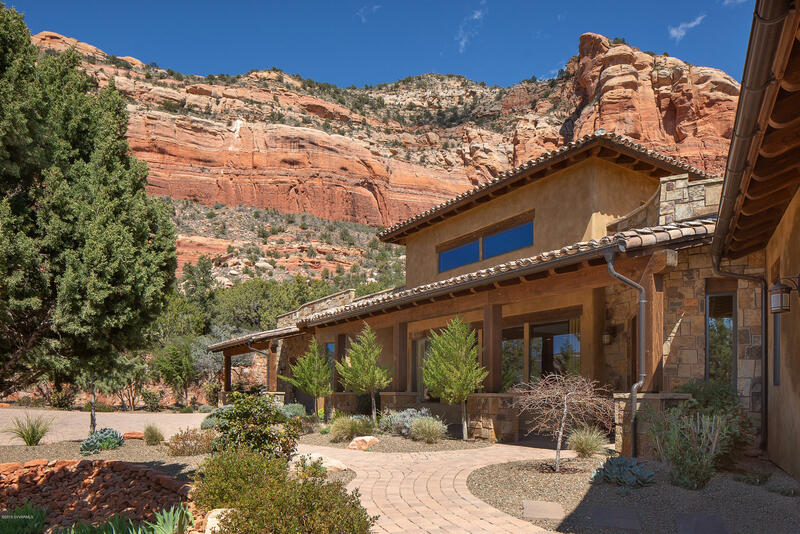 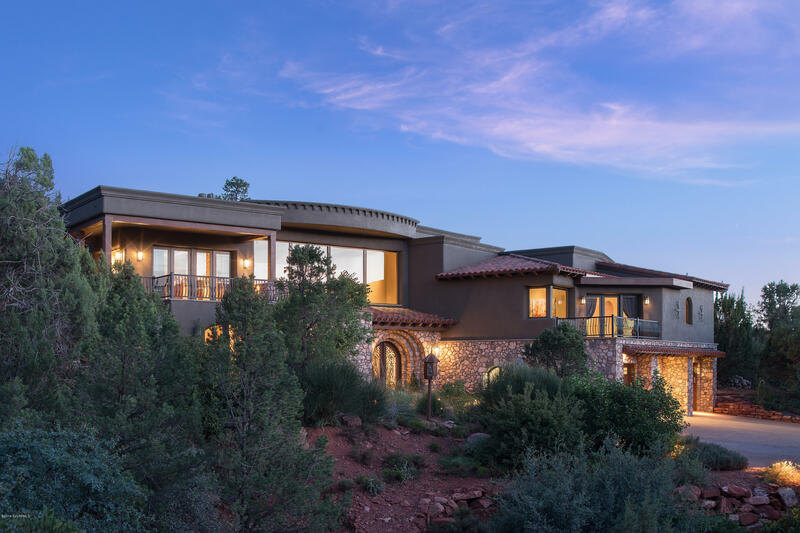 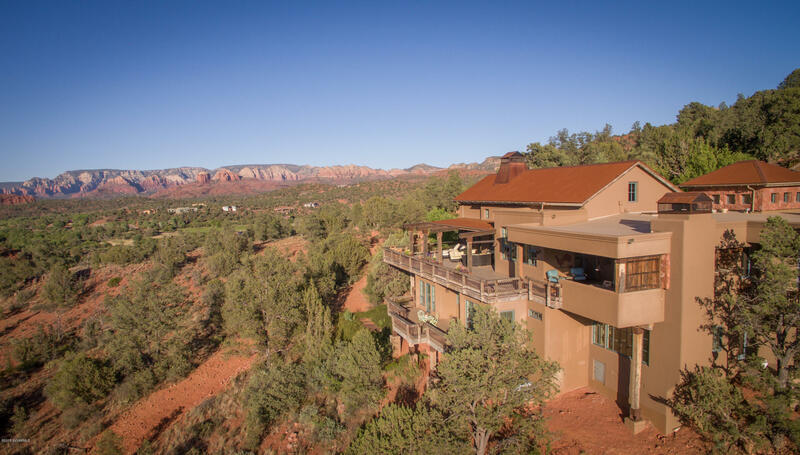 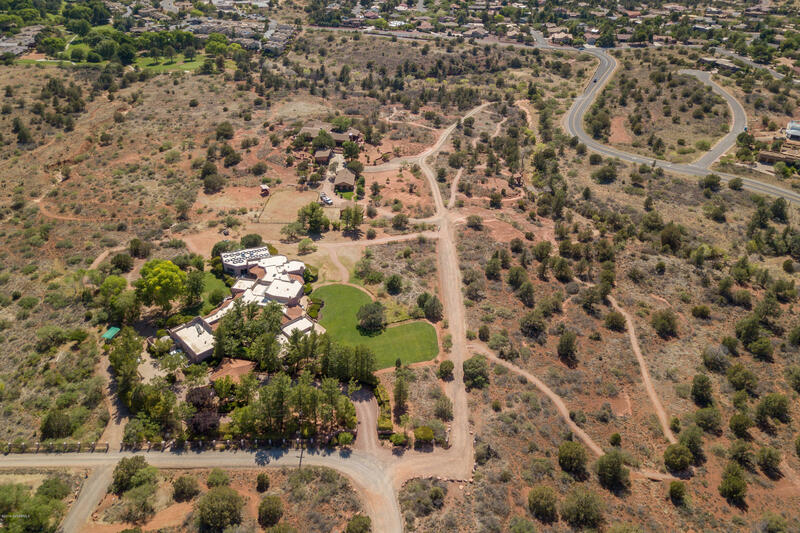 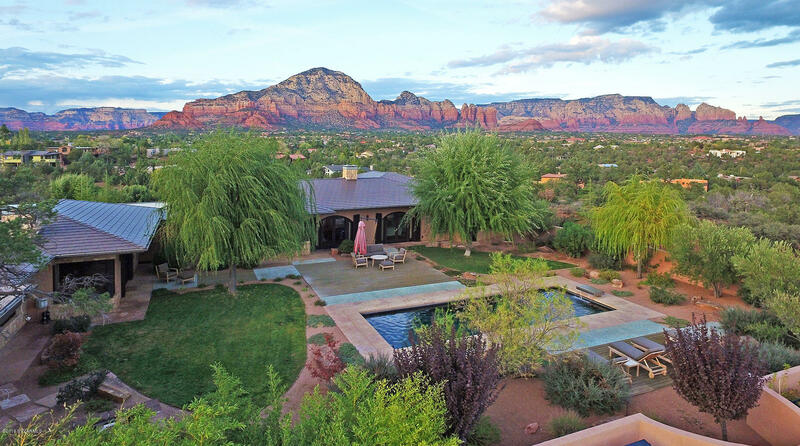 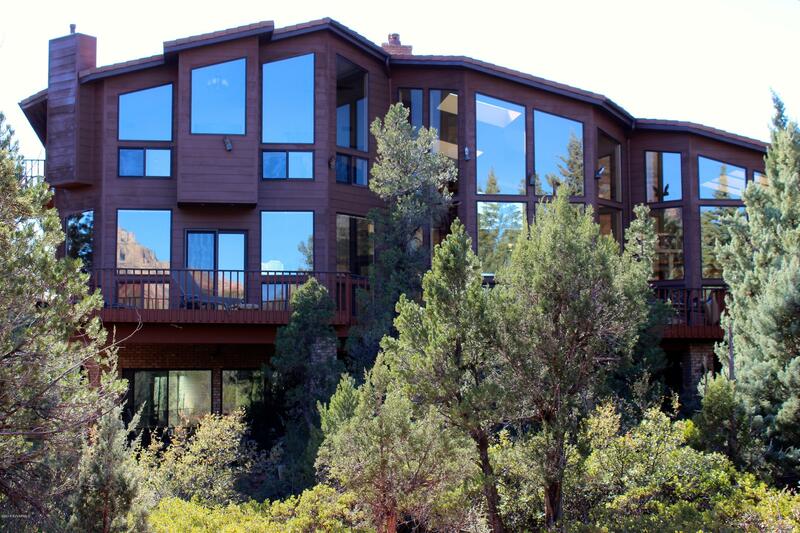 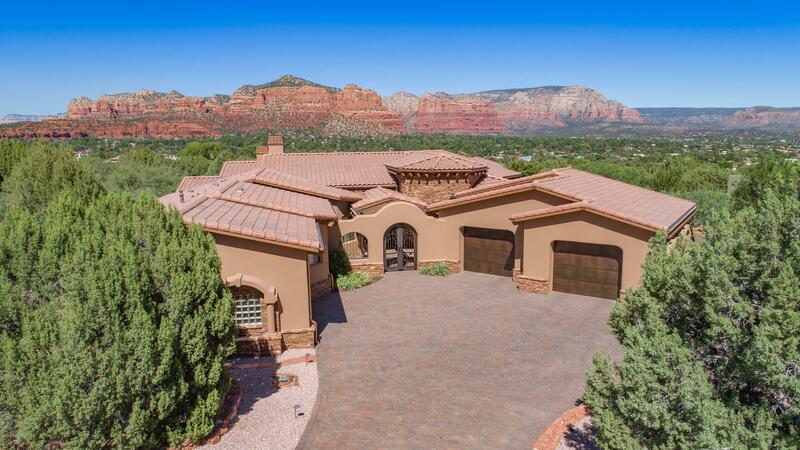 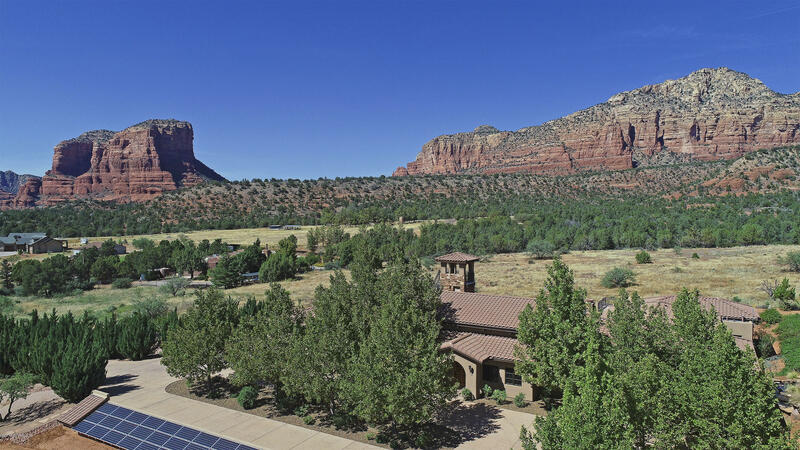 Million-dollar Sedona homes for sale can be found here. 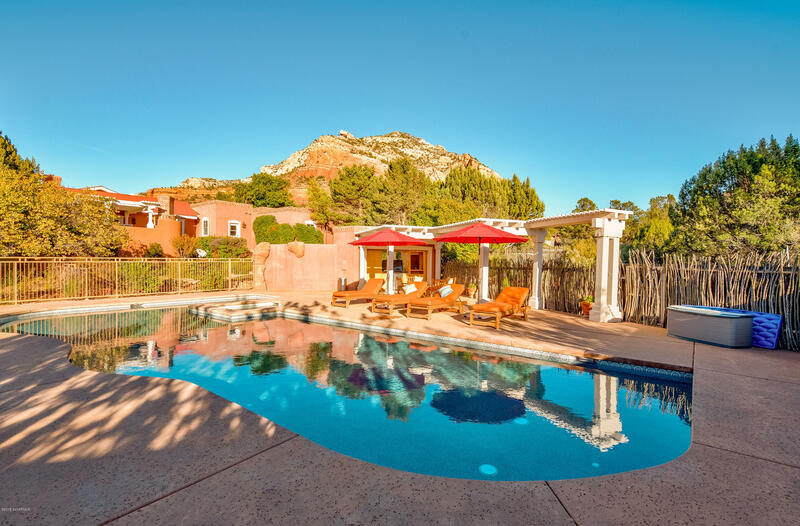 Our listings are updated every day. 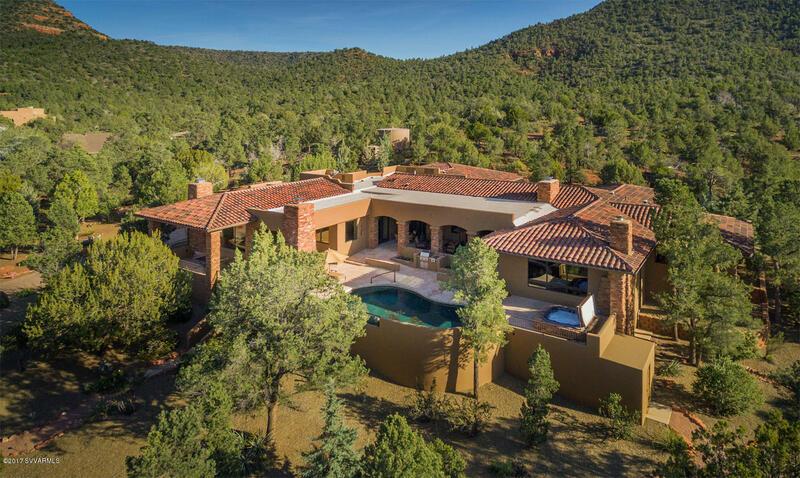 If you see a home that you are interested in, call Bruce Tobias for a tour / showing at (928) 204-1950.